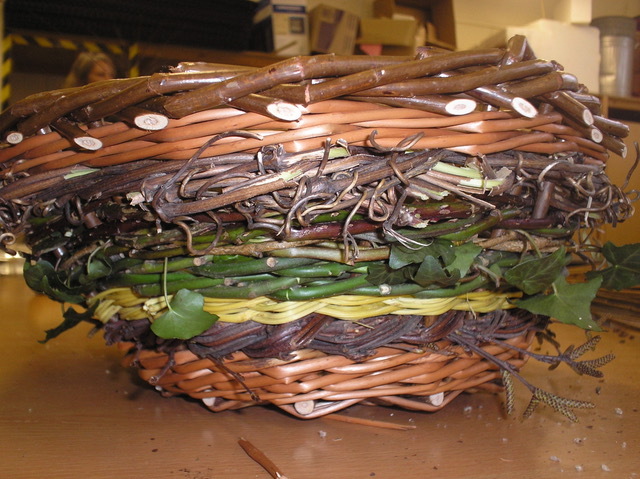 Create a hedgerow basket. Saturday 9th February 10-4pm. £50. 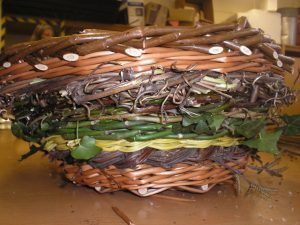 Learn how to weave a beautiful hedgerow/foraging basket using materials like willow, dogwood, honeysuckle and bramble.